If you liked this show, you should follow Denise Turney. 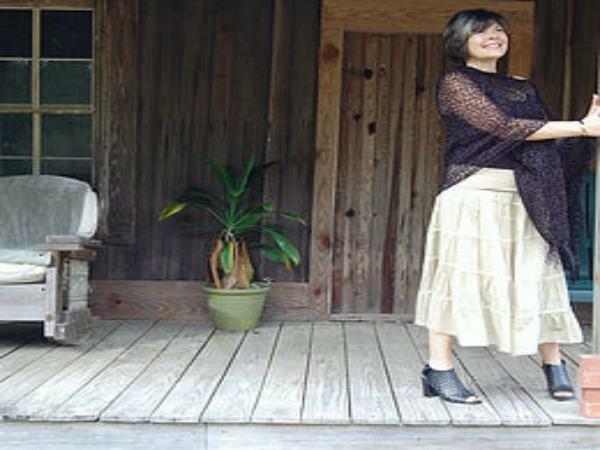 Former pastor's wife sits down with Off The Shelf book talk radio show host, Denise Turney, and discusses her remarkable story of enduring and getting free of domestic violence that she experienced at the hands of her husband. 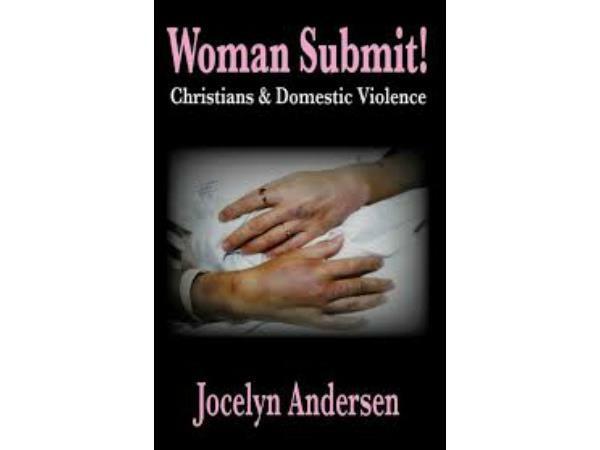 Jocelyn Andersen is the author of the book, "Woman Submit! Christians & Domestic Violence". Jocelyn Andersen is also the author of the book, "Woman this is WAR! 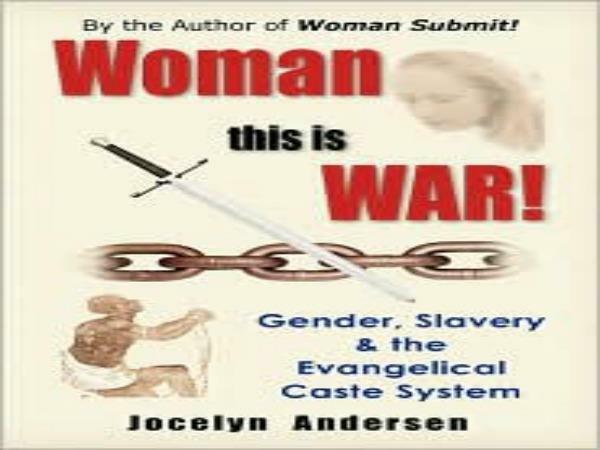 Gender, Slavery and the Evangelical Caste System". 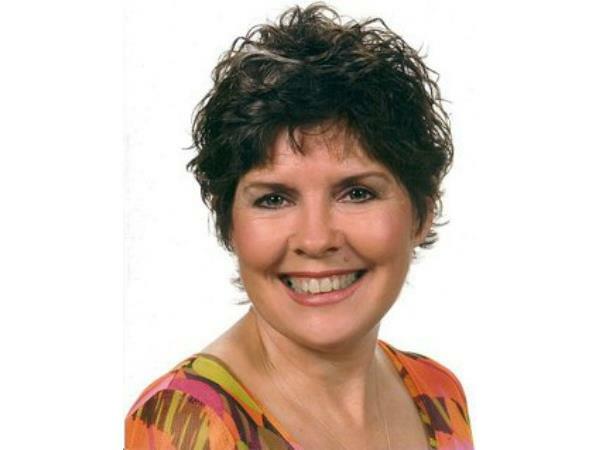 An empowered woman, Jocelyn Andersen, will share signs that women can look for to spot potential abuse in a potential mate. She will also shre strategies that could potentially help women to get out of a domestic violence relationship. Questions will be accepted LIVE on the air. Tune in by dialing (347) 994-3490. See you Saturday, April 16, 2016 at 11am/EST.